﻿ Best Price on Ailanto Mountain Reserve in Fortuna + Reviews! Featuring 6 warm water pools, an off site spa and various hiking trails, Ailanto Mountain Reserve has an on-site lake and the restaurant prepares custom made meals for the guests. This property is set in a rural environment, surrounded by tranquil nature. Hot thermal spring available nearby for an extra fee, Wi Fi is offered un specific spots of the small businesses center. The bungalows are fully equipped with a kitchenette, living and dining areas, private bathroom that provides toiletries and a patio. Besides Ailanto Mountain Reserve’s restaurant, guests may also cook their own meals, and a grocery store can be found 2.5 km from the property. The property also offers an all-inclusive meal plan for an extra free that also includes non-alcoholic drinks. Guest can relax in one of the thermal pools, book a spa treatment or enjoy the natural surroundings while hiking throughout the trails that Ailanto offers. Daniel Oduber Quirós International Airport is 1 hours’ drive away. 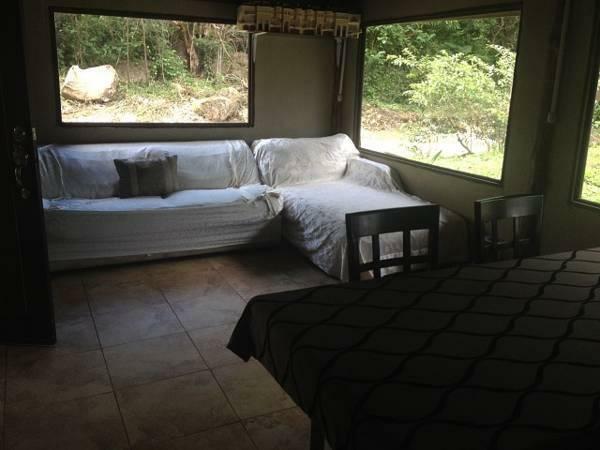 They are a located in the forest, we have no tv's and wi fi is a hot spot (Extra Fee). Their pools kepp on maintenance once a week, because they do not use any chemicals, they have to empty them, clean them and fill them up again. However your should always have at least one pool available. A damage deposit of USD 100 is payable on arrival. 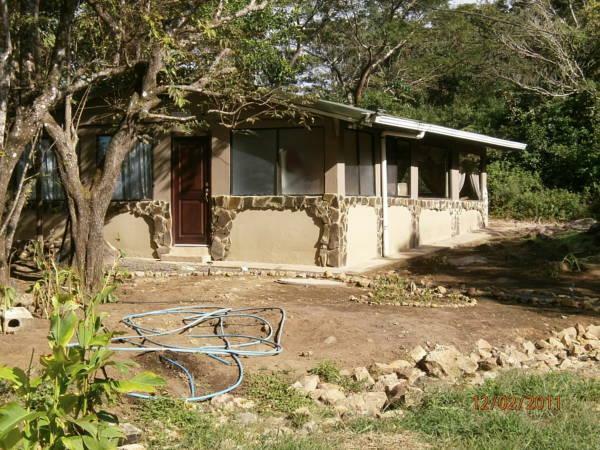 This will be refunded upon departure once the condition of the property has been checked. Guests are required to show a photo identification and credit card upon check-in. Please note that all Special Requests are subject to availability and additional charges may apply. Please inform Ailanto Mountain Reserve in advance of your expected arrival time. You can use the Special Requests box when booking, or contact the property directly with the contact details provided in your confirmation. Payment before arrival via bank transfer is required. The property will contact you after you book to provide instructions. If you require an invoice when booking a prepaid rate, please write this request and your company details in the Ask a question box. In the event of an early departure, the property will charge you the full amount for your stay. This property may host on-site functions and some rooms may be affected by noise. This property will not accommodate hen, stag or similar parties. When booking half board, please note that drinks are not included.